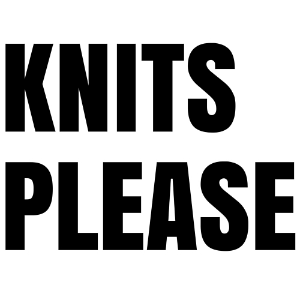 Recently, I was contacted by the great team at LoveKnitting with an offer I couldn’t refuse. They wanted to gift me some yarn from their Big July Yarn Sale for me to try out and review. 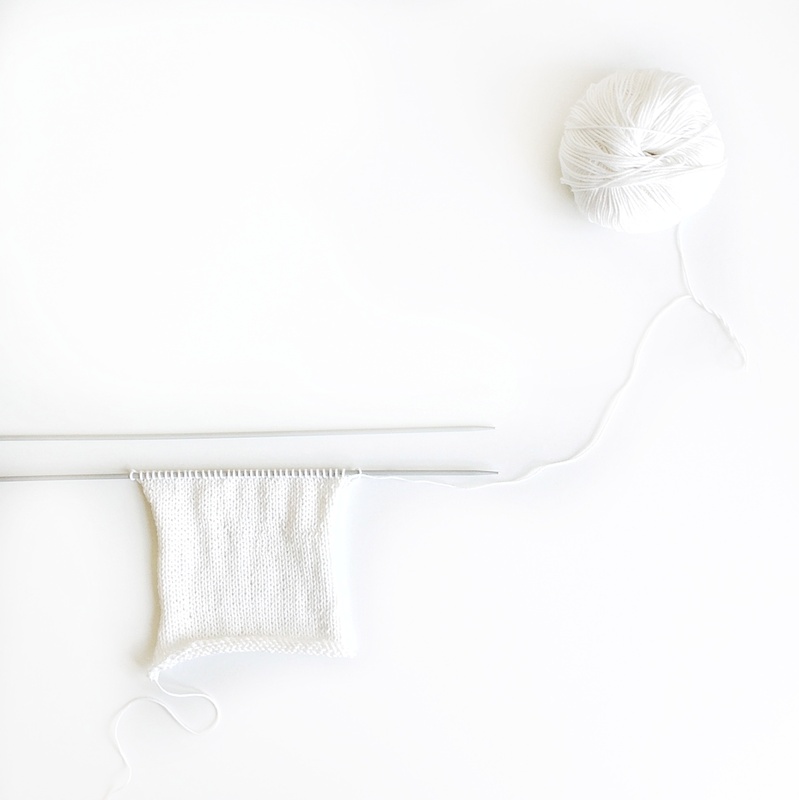 Full disclosure, I received the yarn for free in exchange for the words I’m writing right here, but everything I share, in this blog and on my website, is absolutely my own, honest opinion and nothing else. 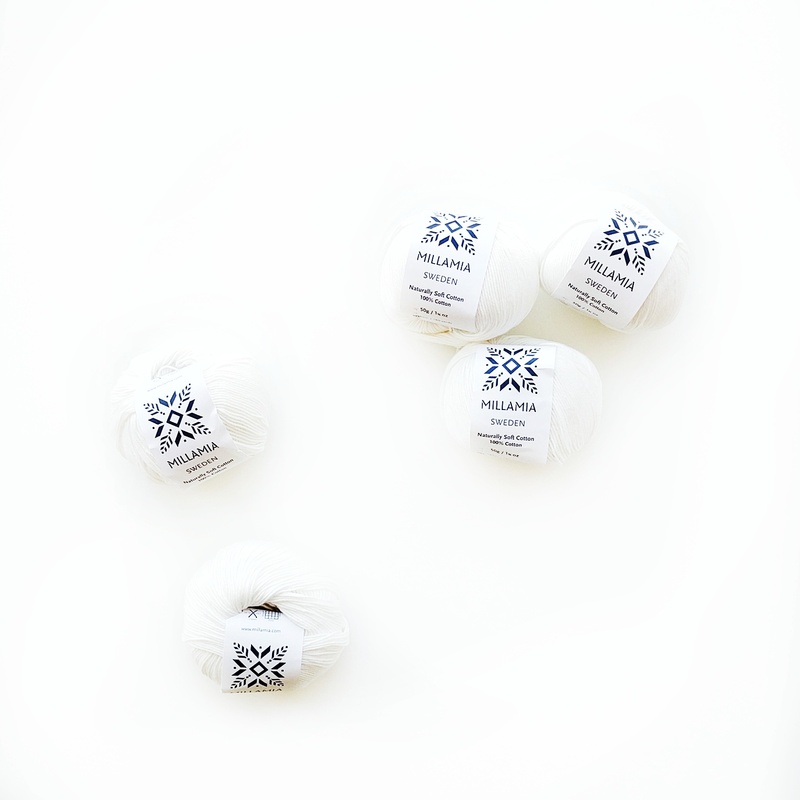 The offer came at the perfect time for me, when I was already planning to purchase some yarn for a knitting pattern I was designing, and the perfect option was available in the sale – MilliaMia Naturally Soft Cotton in Pure White. As always with LoveKnitting, the delivery was super efficient and in no time at all I had 5 gorgeous skeins in my hands. I immediately cast on and worked up a swatch, and I would say that it lives up to its name. It certainly is considerably softer than most of the cotton yarns I’ve used in the past, second only to Wool and the Gang’s Shiny Happy Cotton which I think might have been manufactured with some kind of magic! I knit up the swatch with ease, and was able to get the tension right straight away. 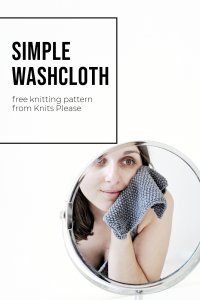 I was immediately impressed by the stitch definition, and the texture of the knit. I used this yarn to knit up the sample of my most summery knitting pattern, an as-yet unnamed summer tank, and I was really happy with how it turned out. Of course, it took a bit of knitting with 4ply yarn on 3.25mm needles, but it was really easy to work with. Considering the yarn in FO form, I love how it worked up. The texture of the knit is perfect, light but with good coverage – just what you need for a cotton summer tank. All-in-all, I really like this yarn. It’s soft like it says, and when it’s worked up it looks and feels great. Mostly though, I love just how white ‘Pure White’ is! I’ll definitely be using it again! If you’d like to get your hands on some MilliaMia Naturally Soft Cotton for yourself, you can do so here, and you can view the whole Bug July Sale here. Note This article contains affiliate links. Purchases made via these links may result in a small commission for me.